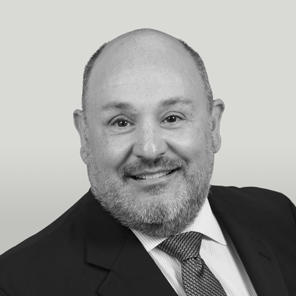 Mr. Gomez joined Westwood in 2015 and serves as our Chief Operating Officer. In this role, he is responsible for our Investment Operations, Information Technology and Strategic Planning. Before joining Westwood, Mr. Gomez worked at Invesco where he served as the Global Head of Equity and Alternative Investment Applications and was responsible for strategic planning, oversight of all major project initiatives, and staff development at a global level. Prior to that, Mr. Gomez worked for McDonnell Investment Management where he served as a Managing Director and Chief Information Officer for six years. Mr. Gomez also has worked for Nuveen Investments, Morgan Stanley Investment Management and Van Kampen Funds. Mr. Gomez earned his MBA in Finance and International Management from Rice University and his BA in Biology from the University of Texas at Austin.